From the Hancock County Courthouse, travel southeast on Hwy 15 for 9.5 miles. Turn right on Balerma Church Road. Travel 7.0 miles. Cemetery is on the left of the road. 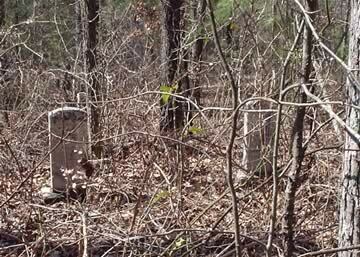 Possibly more graves in this area.